By Graham Kenyon in Electrical Engineering, Electrical Safety, Energy Storage, EV Charging, News on 9th July 2018 . 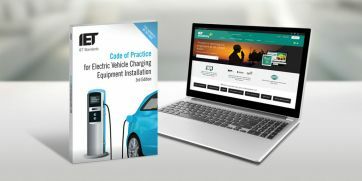 This new Edition, for which our Managing Director and Principal, Graham Kenyon, is the lead author, has been completely revised and updated in-line with the 18th Edition of the IET Wiring Regulations (BS 7671:2018 Requirements for electrical installations). updated guidance on inclusive design, alternative sources of supply, metering, and installations at filling stations to align with the APEA / EI publication Guidance for Design, Construction, Modification, Maintenance and Decommissioning of Filling Stations, that was revised in June 2018. G Kenyon Technology Ltd cannot be held responsible for the contents of other sites linked from this page. Good Morning, for EV Inverters, do they still have the under voltage and over voltage thresholds as per G83, for example will the inverter cut out and stop charging at 262v or is it 253v on overvoltage stage 1 ? 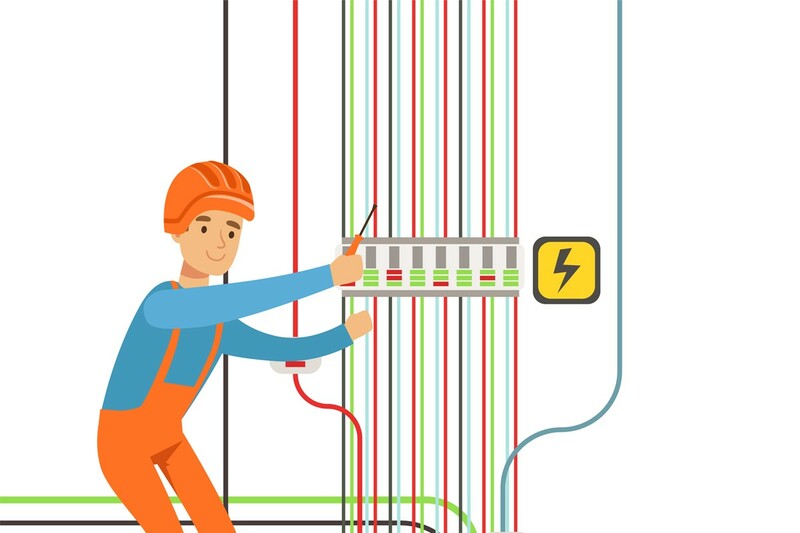 Grid-connected inverters, including where appropriate “vehicle as storage” system inverters, should comply with ENA Recommendation G83 or G59 (or their replacements G98 and G99 respectively, which must be used from May 2019) as appropriate to the size of the local generation. I would guess the answer to this question depends on the configuration of the particular EV power converting equipment (PCE) chosen by the manufacturer. Basically, whether it reverts to uni-directional, i.e. electric vehicle supply equipment (EVSE) only mode, under the relevant conditions. This could be achieved by two separate uni-directional devices (EVSE and grid-connected inverter) along with appropriate switching, which could be built into a single package. On the other hand, there might be overvoltage protection built in to a standard uni-directional EVSE that provides charge only, which cuts it off for safety (fire prevention) in overvoltage conditions, but that’s the manufacturer’s design approach to protection against thermal effects due to overvoltage nothing to do with G83/G59 (or G98/G99).